In my search to create a really cute Hello Kitty nursey, I came across Baby Bedding Zone’s baby curtains. Baby Bedding Zone is your one stop shop for all things baby room. They also carry toddler and kid’s bed sets as well. They have a ton of adorable curtains to choose from, and their Palm Beach collection really caught my eye. I like the simplicity of the look, and I went with the Palm Beach Pink Curtains with tiebacks. Aren’t they pretty? Simple yet fancy.. 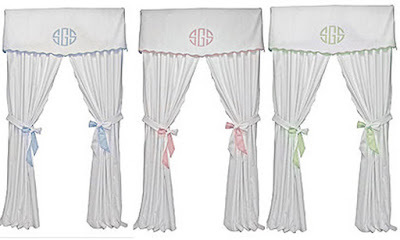 I think they will look so pretty in my baby room! Although they aren’t set up yet, (and probably won’t be for a while) I did open the package and did a test of which window these would fit best on. First of all, the quality of these curtains is amazing. They are heavy duty, and will last a long time. I worry about the white color and keeping it clean, but I’ve decided all my nursery furniture will be white so I guess I will just have to keep up on the maintaining. Although these are so nicely made, I’m sure I will have no problem with them. The curtains are priced great at $65. The normal retail list price is over $500, so you’re getting a major steal. 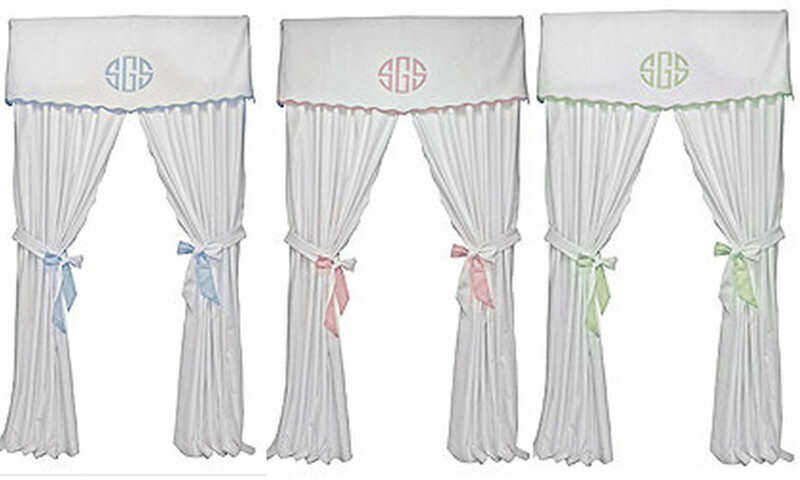 And don’t think for one second that Baby Bedding Zone is just curtains. Oh no, they are SO much more. They have gorgeous bedding for nurseries, in fact more then I’ve ever seen on any retail site. Depending on your theme, you can figure out the best bedding set to match your needs and wants. For example, they have adorable teddy bear crib bedding. And isn’t teddy bear so classic for a baby room? So may different ones to choose from! It’s really mind boggling. The Baby Bear Brown and Green Neutral Teddy Bear Set was my favorite, I love how the greens and pinks look on the white crib. This is just one of the many crib sets you can choose from at Baby Bedding Zone. And what about trains? So adorable for a little boy. Train Crib Bedding is so popular these days, I know many girls who are doing auto themes. The Bacati On The Go Blue and Yellow 3 piece crib set makes for an adorable crib.. (can you tell I like white cribs much better then the traditional wood?) The possibilites are endless when you choose a theme, and it makes designing a nursery so much more fun! And who doesn’t love a good turtle theme, you can do such neat things with just one basic animal to work with. Who says turtle crib bedding has to be for boys? I love the idea of pink and turtles, along with butterflies, snails and a whole garden theme. The Tiny Turtles Pink and Purple Crib set really caught my eye, especially with the gorgeous wall lining and the adorable diaper stacker. Plus the idea is original and much different then your traditional nursery. You can purchase all the above themes and tons more at Baby Bedding Zone’s website. They have so many different options to choose from, it will be hard to pick just one look. You can also find them on Twitter and Facebook. 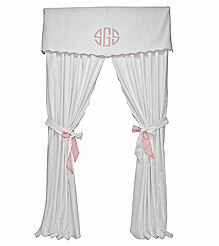 Here’s my personal favorite from Baby Bedding Zone, the Pink Chenille and Satin set. Isn’t it pretty Hmm I’m starting to rethink the Hello Kitty thing!